We have a team of skilled and experienced professionals that will take care of your needs from the initial phases of safari planning, through meet and assist services at all ports of call, to the daily hosting and guiding on your dream trip. To present a range of tourism products and services epitomized by superlative quality, creativity, professionalism, value and above all, vision! Our clientele, through exposure and experience, are to be part of a dynamic vision of growing African and Asian Tourism through development of local skills and creativity and by also show-casing the natural wealth of the region and the ability of its people. This will be facilitated by the dedicated and attentive tutelage of expert consultants and trainers and articulate guides whose quest it will be to educate through creating awareness while igniting within every one of us the spark to explore and experience this great continent in a unique and eye-opening way while inspiring careers in tourism and return visits through unforgettable and life-changing moments with its Wilderness, Wildlife, People and Spirit! ​Trevor and Caroline Carnaby have been involved in the safari industry since the early 1990s, managing lodges and mobile safari operations in both South Africa and Botswana. The extensive experience garnered in places like the Sabi Sand and Okavango Delta enabled them to realize a dream of starting their own safari operation and in 2006 they founded Beat About The Bush Safaris. With a dedication to focusing on the guided experience while show-casing the natural world in a responsible, ethical and sustainable manner, Beat About The Bush Safaris prides itself in creating for each visitor an experience that is unique. We aim to create lifelong memories, made possible by meticulous planning of every trip based on the specific and individual needs of each guest for the time of year and selected locations. Our team has an intimate knowledge of our areas of operation and Trevor is involved in every aspect of the development of each itinerary. We are a South African company based in the Greater Kruger National Park. "From an early age, my family and I spent an annual vacation in the Kruger National Park of South Africa where my passion for wildlife was fueled and developed. I was fascinated by the intricacies and wonders of nature and my thirst for knowledge and understanding resulted in the acquisition of a considerable library of related literature (field guides and scientific journals) and a dedication to self-study that continues to this day." My career as a field guide started in 1993, when I began working as a junior guide in Pilanesberg National Park, South Africa. Here, over a period of three years, I gained extensive experience in trail guiding with dangerous game and became involved with the training of new guides. A need to experience different areas prompted a move to the Sabi Sand Game Reserve adjoining the Kruger National Park, where I worked as guide, lodge manager and conservation manager. This was followed by a lengthy spell of living and working in northern Botswana. After gaining invaluable experience in high-end mobile safari operations, I made a move into full time Private Guiding, leading safaris throughout southern and East Africa. As far as guiding qualifications are concerned, I am a FGASA Level III SKS (Dangerous Game) accredited guide. In addition, I am a Botswana Training Authority Assessor and I manage and run the Field Guide Training Programme for several Camps in Botswana. Training guides and operating as a Private Guide takes up a lot of my time, the rest of which is devoted to writing wildlife books. Regarding the latter, I have always had a passion for teaching and from the early days of my career have wanted to make a difference and ‘put something back’ into the industry from which I have gained so much. With this in mind, in mid–2005 I published a ground-breaking book on mammals and birds of southern Africa – titled ‘Beat About The Bush - Mammals & Birds’. It was a publication designed for guides and first-time visitors alike - particularly with a view to enhancing a safari for any visitor - with lots of explanatory photographs and easy-to-read text. This was followed up with more comprehensive publications on mammals in 2006 (Beat About The Bush – Mammals) and birds in 2008 (Beat About The Bush – Birds). These publications have been very well received within the safari industry and are currently prescribed books for guide training academies in South Africa. 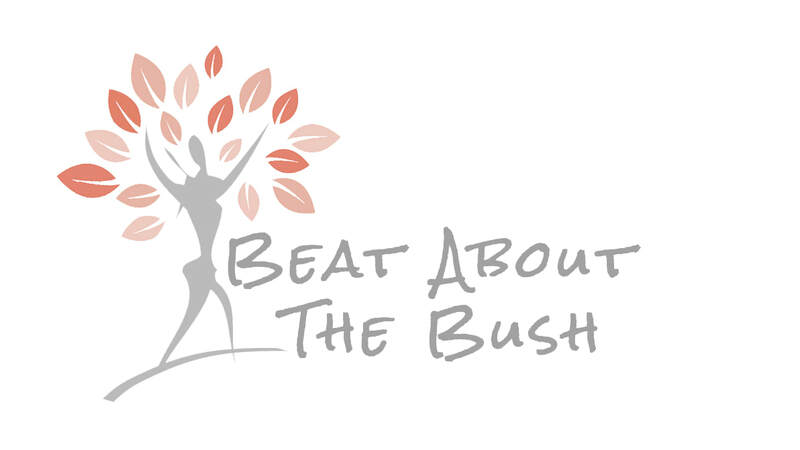 I am co-founder of Beat About The Bush Tourism Services and spend most of my time on the road, leading safaris to Africa’s prime natural locations.  I am still actively involved in guide training and over the next few years plan to release a few more books in the ‘Beat About The Bush’ series. I have an avid interest in all aspects of fauna and flora, and although I have no ‘field of speciality’, I would say that I have particular interest in the behaviour of animals. I have a particular interest in diversifying my knowledge-base to include as broad a spectrum of environmental topics, natural science subjects and wildlife destinations as possible. Photography is a keen interest of mine (with particular interest in sepia imagery) – having taken most of the photographs in my books - and therefore have an understanding of what lighting and positions are best for guest photography. This is an attribute which undoubtedly enhances the overall safari experience for visitors. My primary focus is to travel to and explore the natural wonders of the African Continent and the World, and in so-doing attain a better first hand understanding of nature’s fundamentals in order to make this information available in as clear a manner as possible to my guests and guides that partake in my training courses. I am passionate about the pivotal role that tourism can play in Africa and seriously aspire to not only putting something back into the industry - through my publications and training to improve industry guiding standards – but also to making a positive contribution toward growing Africa’s slice of the international tourism cake. I believe that the easiest way to do this is by exposing my guests to, and making them aware of, the unique historical, cultural and environmental virtues of the region in as articulate and enthusiastic a manner as possible. When not guiding, training, visiting neighbouring countries or working on a book, I enjoy spending time relaxing with my wife Caroline, close friends and family at my home on the KwaZulu-Natal Coast of South Africa or traveling to beautiful places off the beaten track throughout the country. Our guides all have more than 10 years experience conducting high-end safaris in a diverse array of wildlife destinations in Africa. enthusiasm and dynamic personalities will ensure a memorable safari adventure.